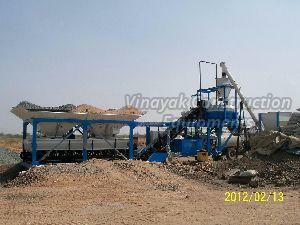 Our Concrete Batching Plant is one of the most efficient and versatile plants which is used globally. 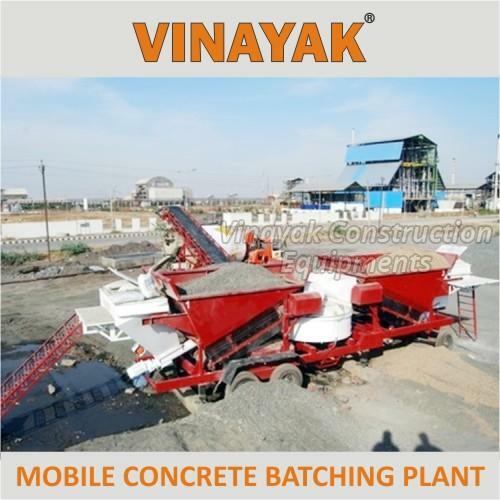 Our mobile concrete batching plant is utilized in building of highways, bridges, canals, airports, industrial & multistory buildings and ready mix concrete plant. 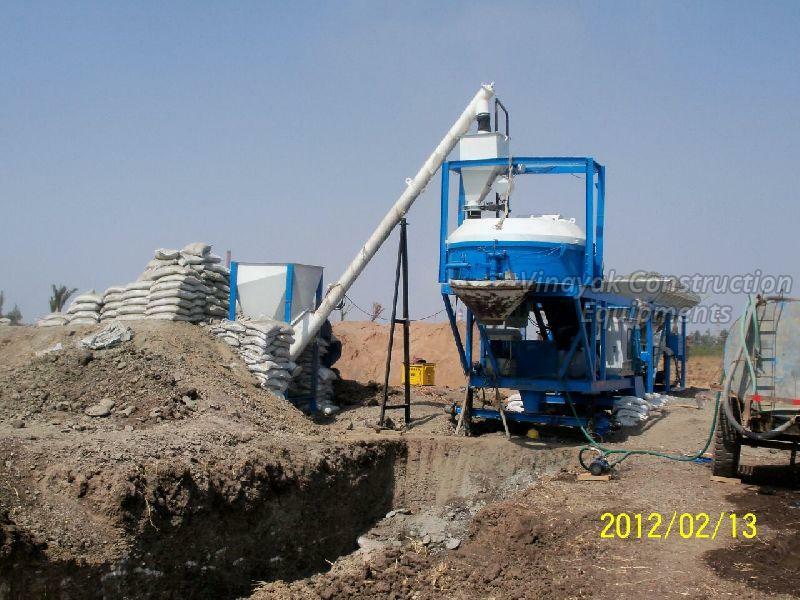 Our plant not only makes concrete quickly but also keeps the quality high with no separation during discharge. 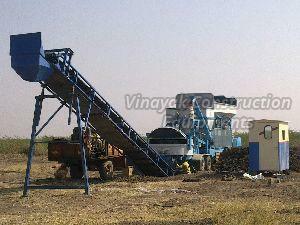 Our plant has a compact design and is cost friendly as well. 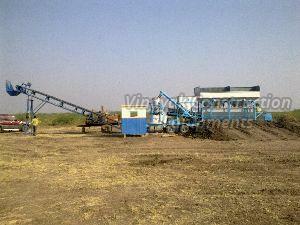 We have also become a renowned concrete mixing plant manufacturer and exporter in India. Aggregates are discharged sequentially according to the predefined sequence of loading into the mixer by the loading conveyors (500mm X 3 Ply) Chevron Belt. 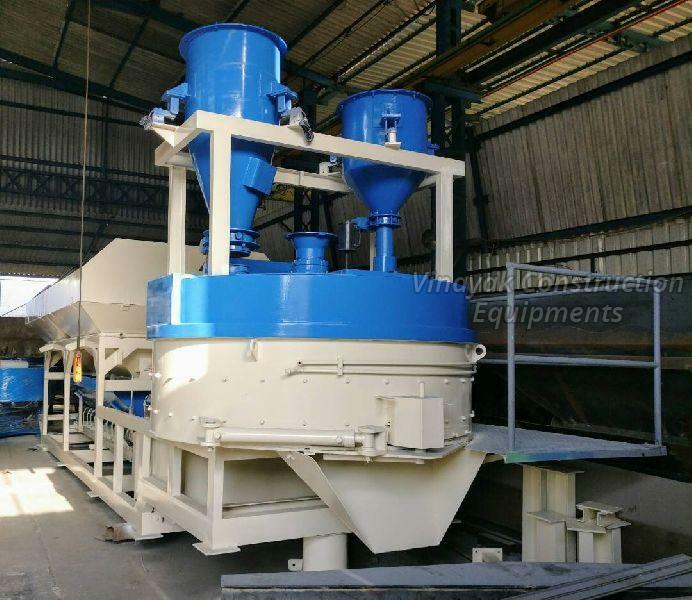 The mixing is carried out in a Pan type-mixing unit .The Mixing is carried out with the help of pedal arms, which ensures homogenous mix. 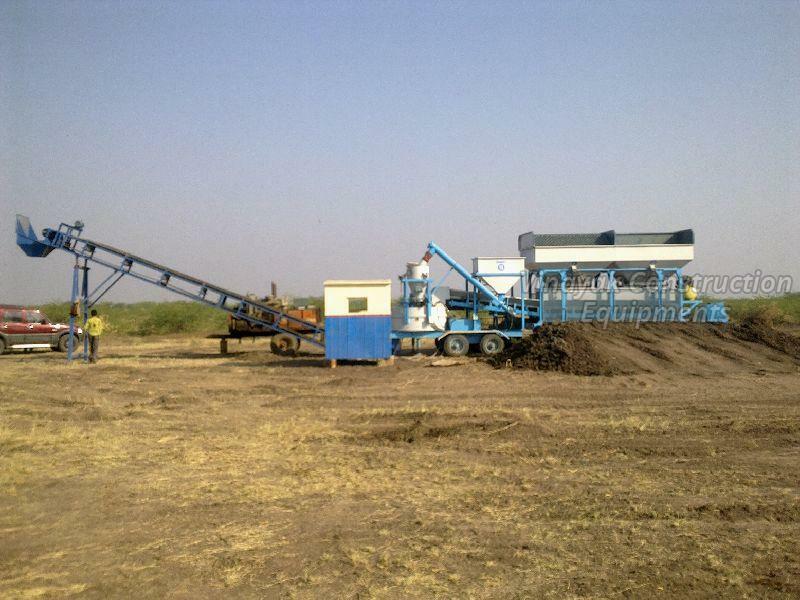 The discharge conveyor powered by 7.5 HP motor is 900mm X 3ply, endless belt with a discharge height of 2.3mtrs. 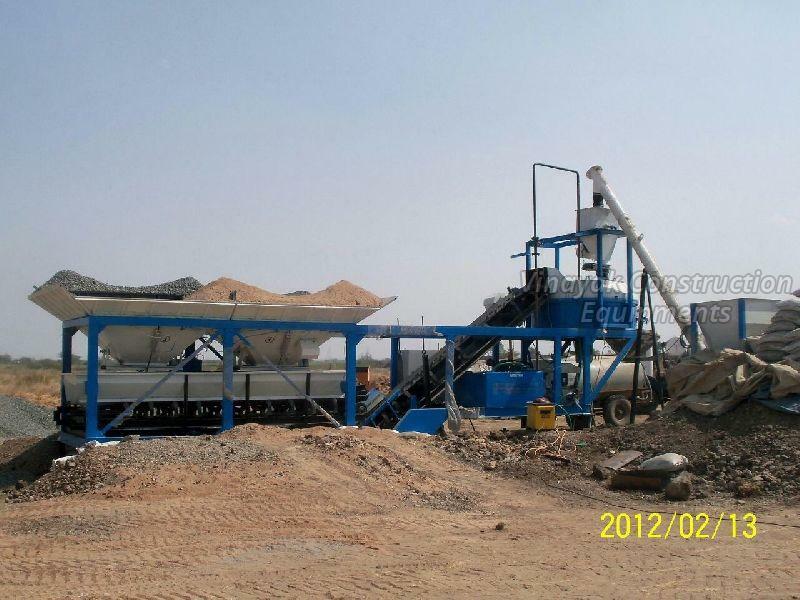 Cement hopper of storage capacity of 50 bags of Cement is employed along with a screw conveyor powered by a 5HP motor is used for discharging the cement in the mixer. Auto, Hand & Manual Mode. 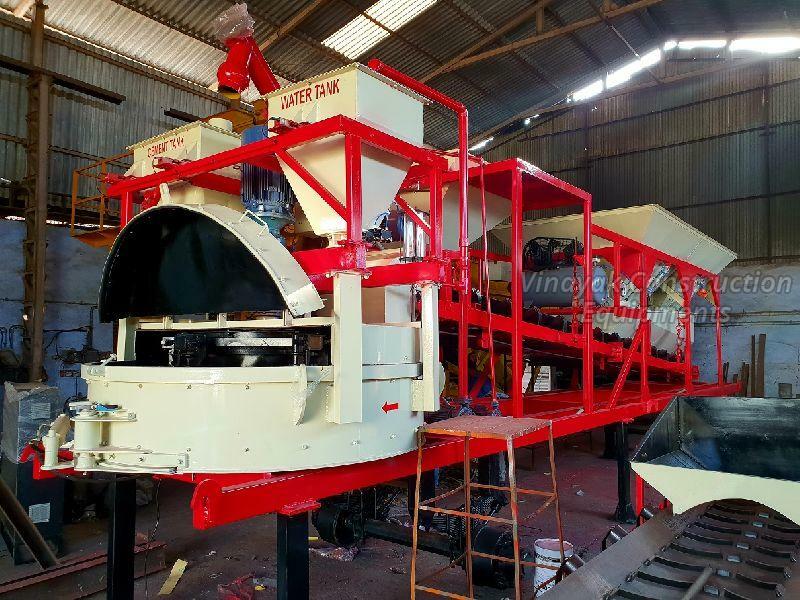 The unit is Fully Dust Proof. Accommodates 5 different type of mix Recipes. For More details please click on the above link. 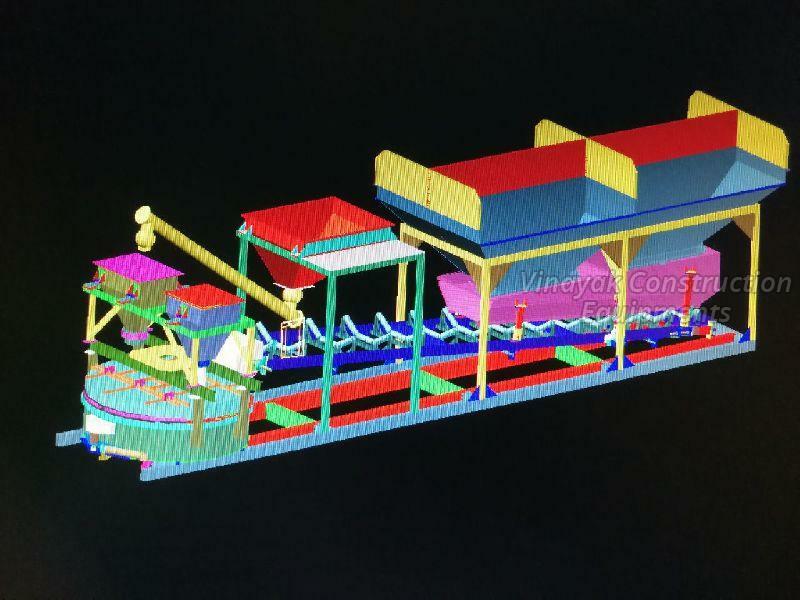 Due to VINAYAK policy of continuous improvement / development, the technical data mentioned in this entire sheet are not binding and subject to change without notice.